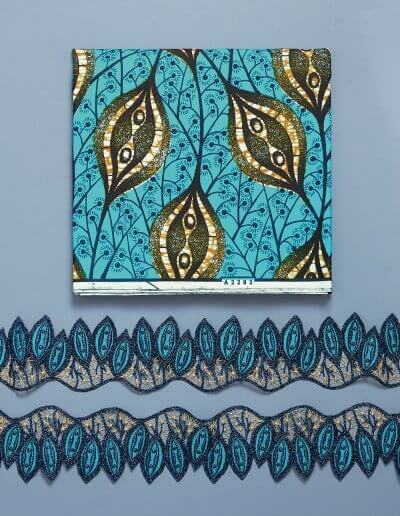 This season sees a brand new addition to the Vlisco offering: luxurious Guipure Lace, for that added touch of sophistication to any outfit. All lace products complement the designs and colours of our Wax fabrics what makes them the perfect match. 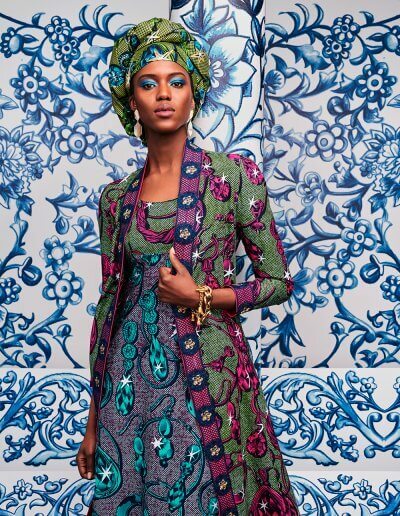 Designed by Vlisco and crafted with passion and expertise by one of Switzerland’s leading lace manufacturers. Their embroidery machines are state of the art and of the highest quality criteria. They deserve the attribute “Swiss made” for a good reason. 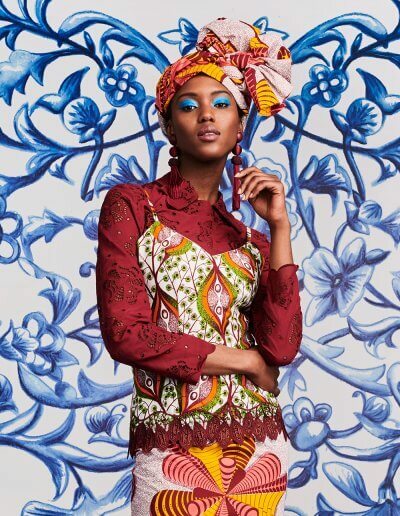 Vlisco Wax designs have inspired these delicate Lace pieces: use them playfully, drawing on your own creativity to make something truly special. Apply Guipure Lace edging for the perfect border, or to add depth to any outfit. As you see, the design and colours match the Wax fabric. 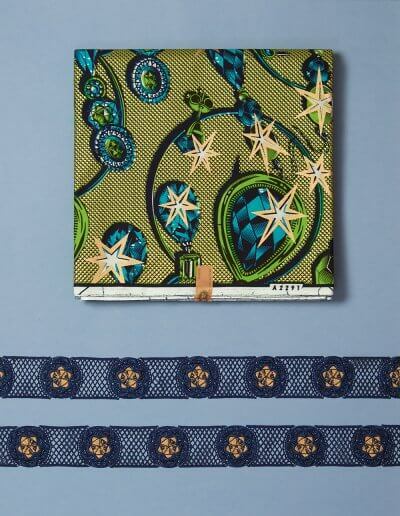 Available online and at the Vlisco Boutiques.